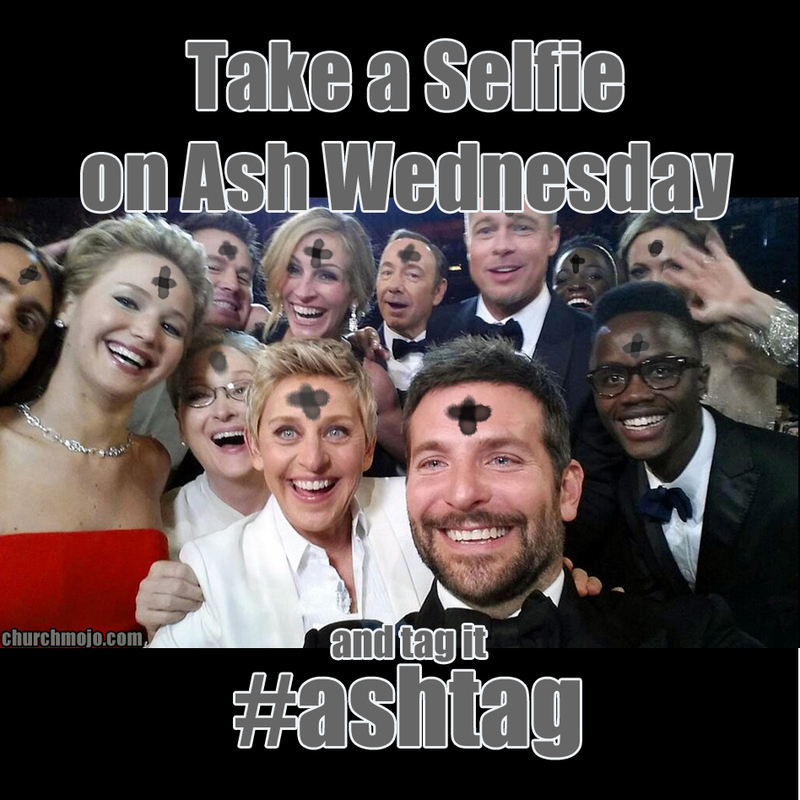 Want to spread the word about the start of Lent on Ash Wednesday? There are plenty of ways for your church to do so. And here’s an easy way for you and your friends to do so. 1. Take a selfie with your ashes. 3 Share on your favorite social channels. Now if you are giving up social media for Lent, this is the perfect way to go out in style while explaining your upcoming 40-day absence. And if you are taking on some #chsocm (church social media) during Lent, this works, too! This one is optimized for sharing on Twitter since it’s sized 2×1. 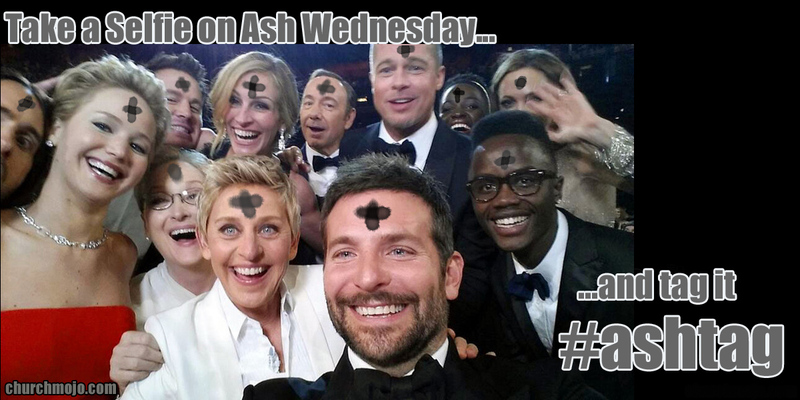 Also check out FOCUS’s post: The 8 Types of Ashes You Might Get on Ash Wednesday!